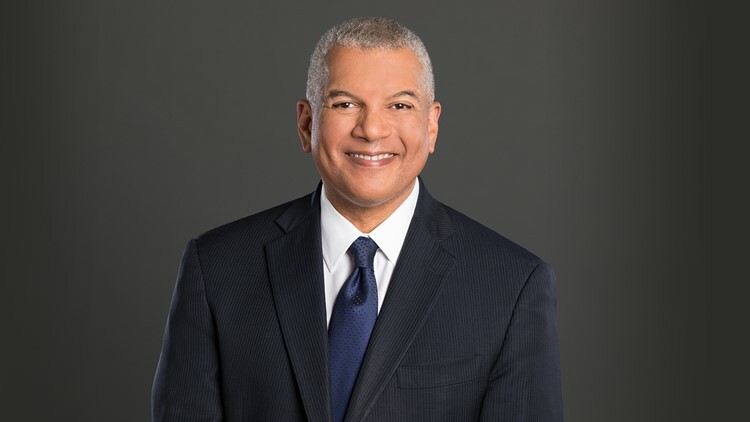 Russ Mitchell is an Anchor and Managing Editor at WKYC in Cleveland, Ohio. Sara Shookman is an Anchor for WKYC in Cleveland, Ohio. 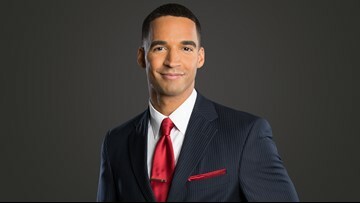 Ray Strickland is a news reporter at WKYC in Cleveland, specializing in general assignment reporting. Maureen Kyle is an Anchor and Reporter for the morning news at WKYC in Cleveland, Ohio. 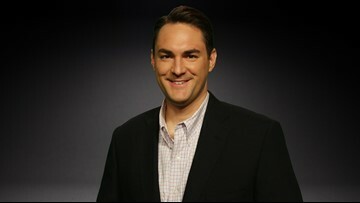 Chris Tye is an anchor / reporter for WKYC in Cleveland, Ohio, specializing in politics and breaking news. Lynna Lai is an Anchor/Reporter at WKYC in Cleveland, Ohio. 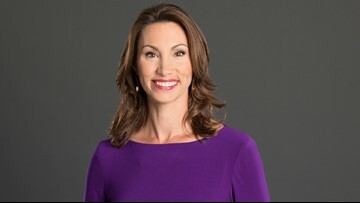 Betsy Kling is the Chief Meteorologist at WKYC in Cleveland, Ohio, specializing in getting northern Ohio's forecast right while keeping it real. 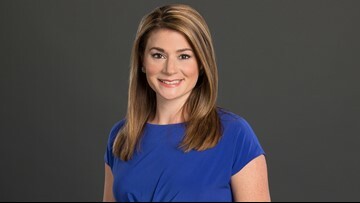 Hollie Strano is a meteorologist at WKYC in Cleveland, Ohio, specializing in weather and social media. 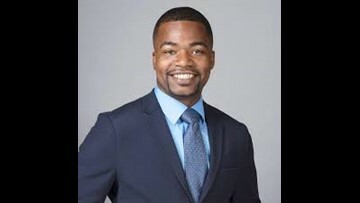 Michael Estime is an AMS Certified Broadcast Meteorologist at WKYC/NBC News in Cleveland, Ohio. 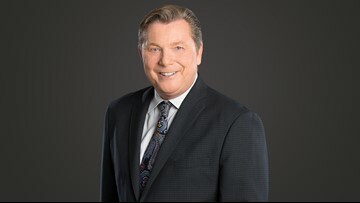 Jim Donovan is a Sports and News Anchor at WKYC in Cleveland, Ohio. 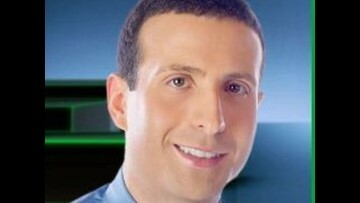 Matt Granite is a Deal Journalist with WKYC in Cleveland, Ohio, specializing in bargain hunting. Andrew Horansky is a Senior Reporter who specializes in special projects and investigations. 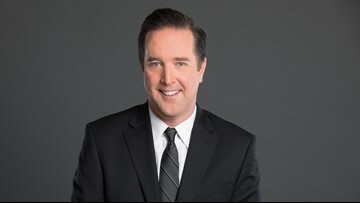 He also anchors Saturday evening newscasts for Channel 3 News. 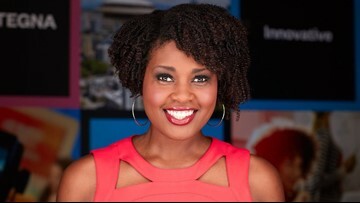 Dawn Kendrick is a Reporter at WKYC Channel 3 in Cleveland specializing in #TheGoodStuff stories about real people rising up. 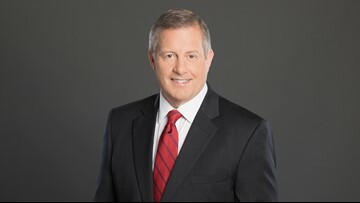 Tom Meyer is an Investigative Reporter at WKYC in Cleveland, Ohio. 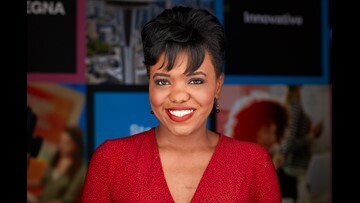 Danielle Wiggins is the Morning Traffic Reporter and Anchor of the Live On Lakeside news segments at WKYC in Cleveland, Ohio, specializing in traffic and local news.